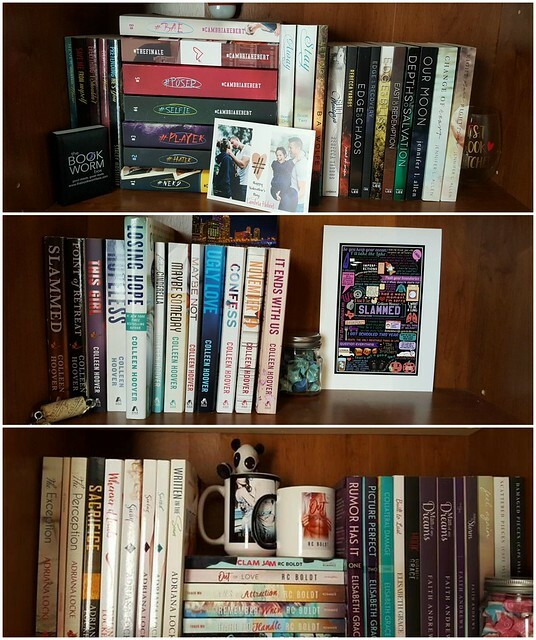 It's been a little while since our last Being A Book Blogger post but the series is back today to introduce you to Jackie who blogs over at Bookworm Mom! BB: Hi Jackie! Could you tell us a little bit more about you and your blog 'Bookworm Mom'? Hello! So, about me. 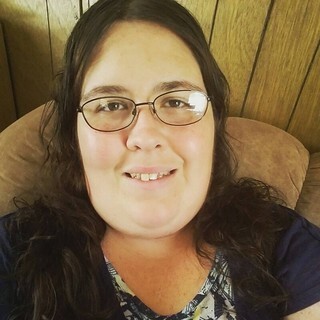 I'm 31 years old and live in North Carolina with my husband Eric and our two sons, Chris and Logan. We are a house full of bookworms! My husband doesn't get much time to read with his crazy work schedule, but my sons are starting to devour books faster than I do. I love it! I work part time in childcare at my church. When I'm not reading or blogging, I love spending time with family and friends and catching up on my favorite TV shows. 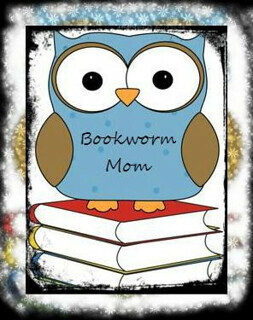 As for my blog, I started Bookworm Mom about a year and a half ago. I post book reviews and promo posts for my favorite authors like cover reveals, release blitzes, and things like that. There are also some weekly features I participate in sometimes and am going to start writing some discussion posts as well. BB: How did you get into book reviewing and what is your favourite thing about being a book blogger? When I first started my blog, I wanted a place to be able to promote my favorite authors. I started with the cover reveals and things like that. Not long after that I started to discover posts from authors saying they needed reviewers for their upcoming release, so I started signing up for ARC's and it just took off from there. My favorite thing about being a book blogger by far is discovering new authors. I've found so many new authors that I've come to love that I probably wouldn't have discovered without being a member of this community. I also love making new book friends. BB: Which books have been your favourite reads of the year so far? Are there any upcoming releases you can't wait to read? My favorite books that I've read so far this year are A Thousand Boy Kisses by Tillie Cole (this one absolutely wrecked me! ), Trucker by Jamie Schlosser, and Switch by Adriana Locke. BB: On your blog you mention that your two sons are also fans of reading. Do they have any favourite children's books or series? My sons are 11 and 9 and pretty much have the same taste in books. Logan, my 9 year old, reads the books that his older brother used to read. Logan enjoys the Magic Tree House series, the Diary of a Wimpy Kid series, the I Survived... books, the Geronimo Stilton series, and books along those lines. Chris, my 11 year old, read all of those books also but he has started to expand on what he reads. He loves the Goosebumps books while Logan finds them scary and creepy. Chris also enjoys reading the Harry Potter books, the Percy Jackson series, and the middle school series by James Patterson, and has recently started reading the Eragon books. BB: Just for fun, if you could invite five fictional characters to a dinner party who would you choose? Oh wow, that would be fun. Let's see. I would invite Lawson Briggs (Laws of Attraction, RC Boldt) for entertainment for sure. He is hilarious and would be a blast to have as company. Layken (Slammed, Colleen Hoover) would also make good company and I'm sure we'd have a lot to talk about. Lincoln (Swing, Adriana Locke) would make the list as well. He is very charismatic and goofy. It'd be really interesting to have him and Lawson in the same room. Rimmel (#Nerd, Cambria Hebert) would also be invited. She and I have so much in common. It would be a lot of fun to get to know her and talk books together. Josh (Full Measures, Rebecca Yarros) would be invited, too. <3>BB: Finally, we would love some recommendations, which book blogs are your favourites to read? We'd like to say a huge thank you from all of us here at BB to Jackie for taking part in this interview. If you are a booktuber or book blogger and would like to be featured in a similar post we'd love to hear from you - just email us at bloggersbookshelf@gmail.com for information!